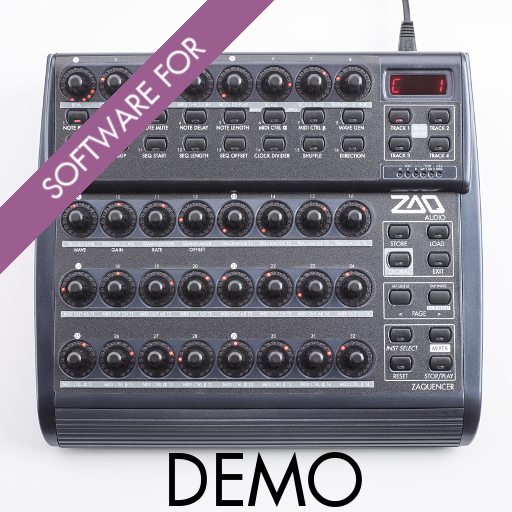 The Zaquencer Firmware DEMO is a free demo of a custom Firmware that will turn your Behringer BCR2000 into a powerful, standalone midi sequencer. Before installation please read this. Please note that the Zaquencer Firmware DEMO is not officially supported by Behringer and that you will void the warranty for your BCR by uploading it. 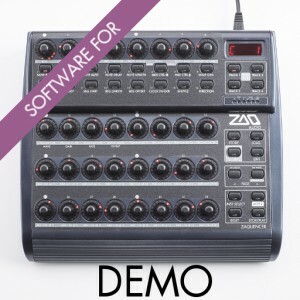 The Zaquencer Firmware DEMO is only intended for use on the Behringer BCR2000 (does not work on BCF2000 or any other device).